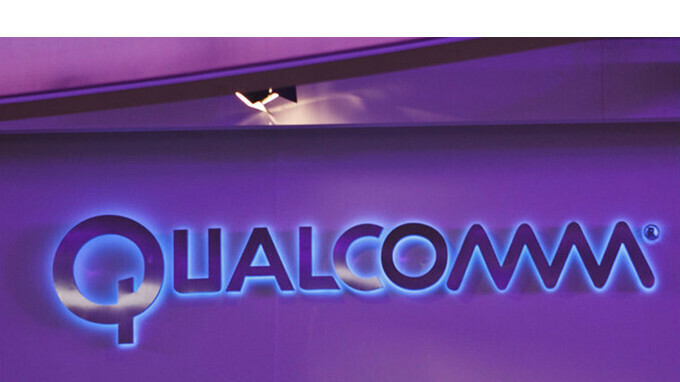 After being hit with a $1.2 billion fine for paying Apple to keep its LTE modems exclusive, Qualcomm announces a $2 billion deal with Chinese smartphone makers. Lenovo, Xiaomi, Oppo, and Vivo have signed a deal with Qualcomm to buy $2 billion worth of components over the next three years. According to the US company, this is a non-binding agreement, which means either party can break off negotiations at any time. The official statement doesn't mention Qualcomm's mobile processors, but RFFE components that are designed to enable OEMs to build more complex mobile devices at larger scales. There are a lot of technical details in the statement, such as the fact that Qualcomm's RF front-end platform solutions are meant to not just allow these smartphone makers to deliver more power-efficient handsets, but also offers advanced products to their consumers around the world (not just in China). Basically, Qualcomm will help these companies to reduce their design effort and integration time of important features like high-level performance, longer battery life and advanced connectivity. "Lenovo, Xiaomi, other smartphone makers" Actually it's shorter to just write "Lenovo, Xiaomi, Oppo, and Vivo" in the title..
Good to hear companies thrive together instead of the usual suspects suing each other.